Let's admit it, everyone has regrets and aspires to back in time or just damn curious about what will happen in the future. Most people even want to jump into a time machine to do the former and latter. Surprisingly, the field of time travel has officially reached its infancy in 2012 when Nobel Peace Prize winners David Wineland and Serge Haroche proved that time travel is possible in the micro quantum level and the real world that our senses can grasp. 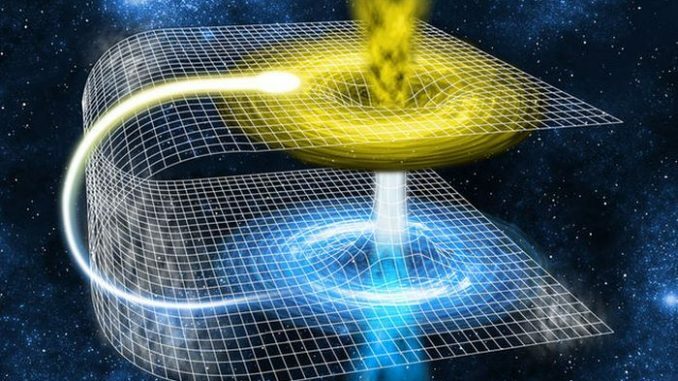 In their experiment, they made use of the closely related, fictitious, case where the photon travels through normal space-time and interacts with another photon that is stuck in a time-traveling loop through a wormhole, known as a closed timelike curve (CTC). Albert Einstein developed his theories of general and special relativity and he proved that time and space are basically one, hence the term space-time. The foundations of time travel can also be seen in the theories of his contemporaries in the field of Quantum physics such as Heisenberg and many others. Thanks to these influential thinkers, we can finally get hold of the long-sought time travel technology. Recently, Australian physicists have demonstrated that photons have strange properties that can make time travel possible. These particles can travel back in time and may affect other particles in the past. Traveling back in time seems possible, but future time travel seems unlikely due to many time travel paradoxes. We have seen a bunch of time travel-themed films, the most famous would be the Back to The Future series. The behavior of photons that travel back in time have a stunning implication in the film Interstellar (SPOILERS ALERT): The protagonist managed to travel back in time and reverted the catastrophic drought and managed to communicate with his daughter using a form of subtle time travel. Interestingly, some scientists do not believe that time travel is possible, the most famous time travel doubter is Stephen Hawking. He organized a time traveler convention years ago and no one showed up. 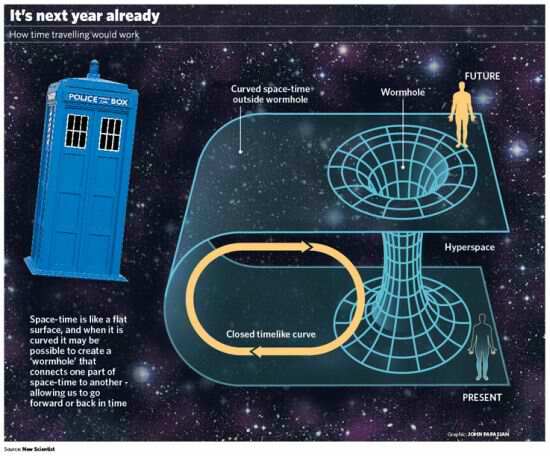 So, is time travel really possible?